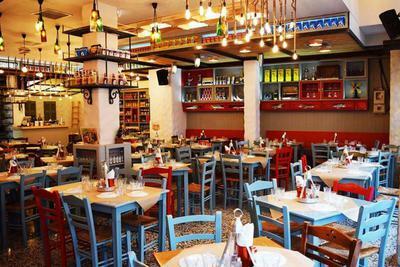 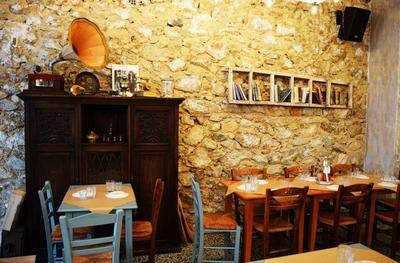 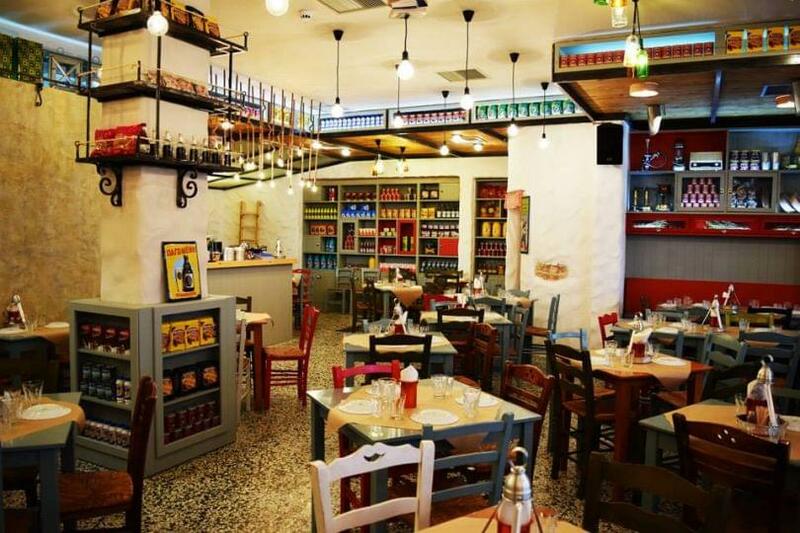 The tavern Dekaraki is a modern tavern in the pedestrian zone of Agia Lavra in Egaleo. 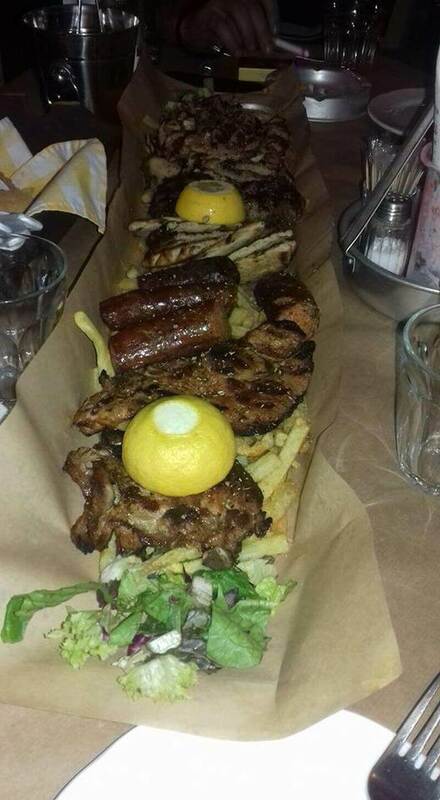 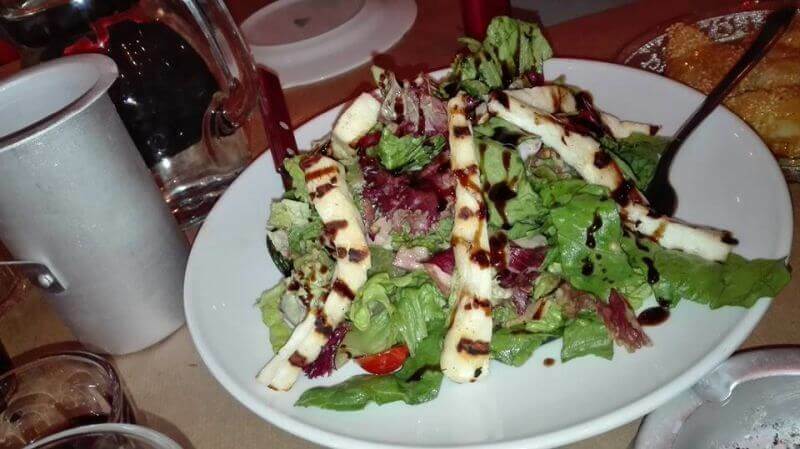 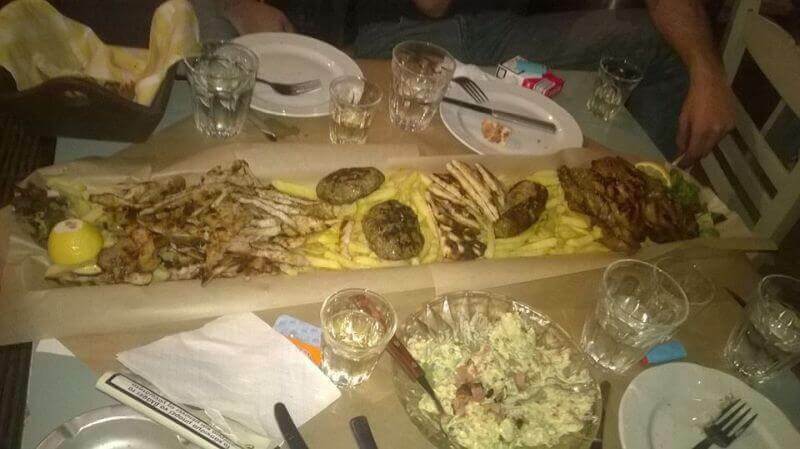 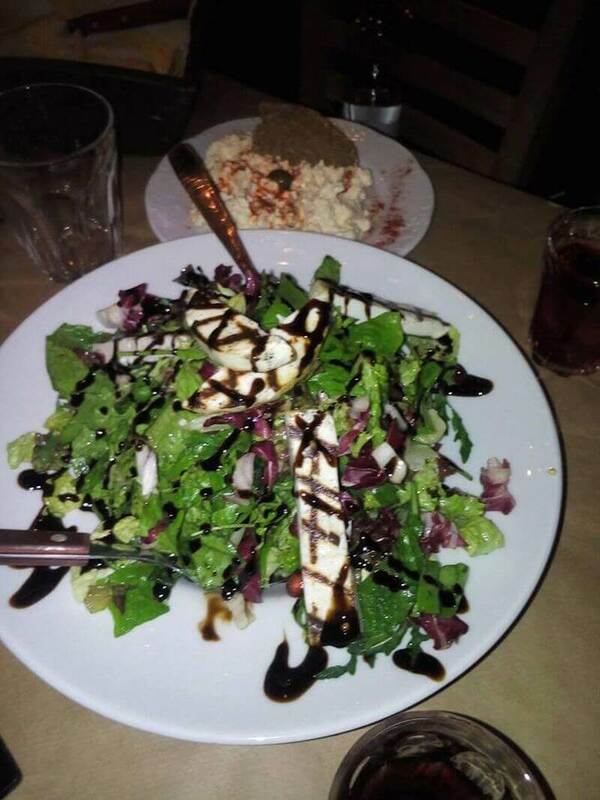 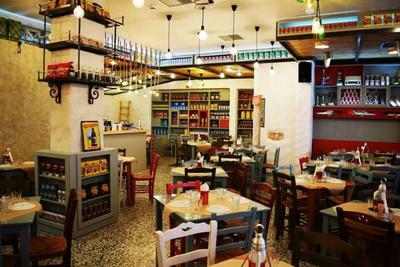 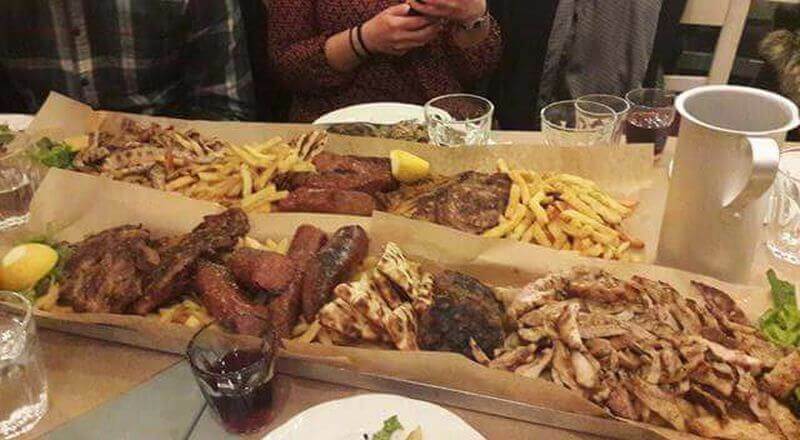 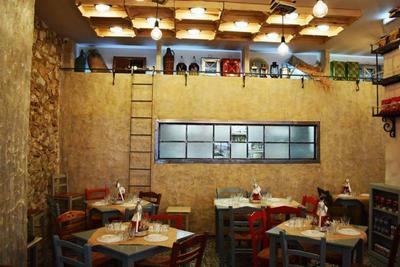 The menu offers Greek cuisine, with dishes and delicious snacks, available at affordable prices. 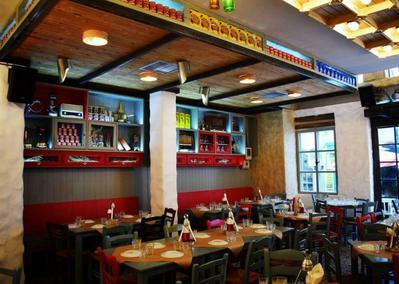 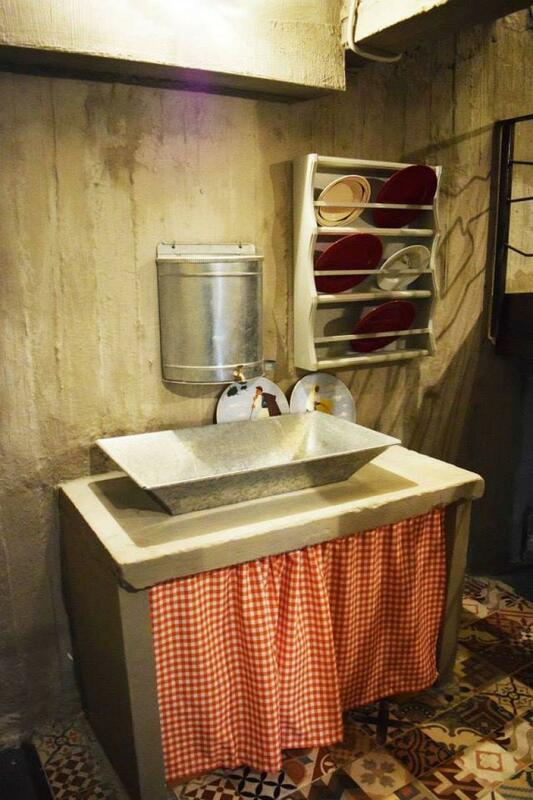 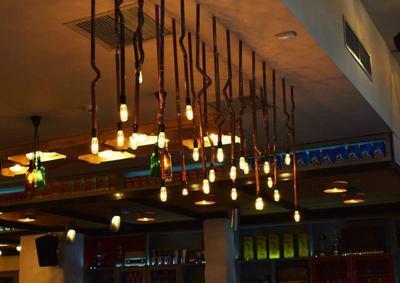 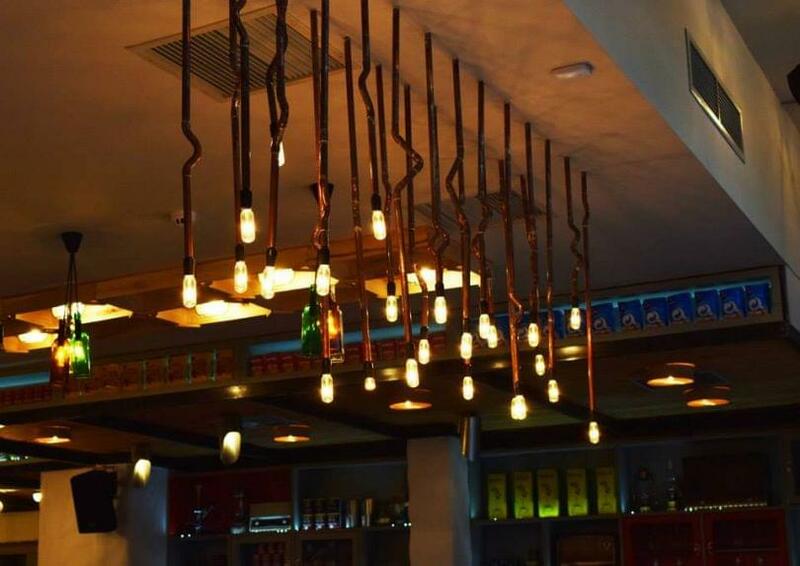 In Dekaraki the ambition is to revive good times through food made from the freshiest ingredients of our country. Enjoy the company of our wine, ouzo and raki along with genuine Greek song and live music (winter season only). 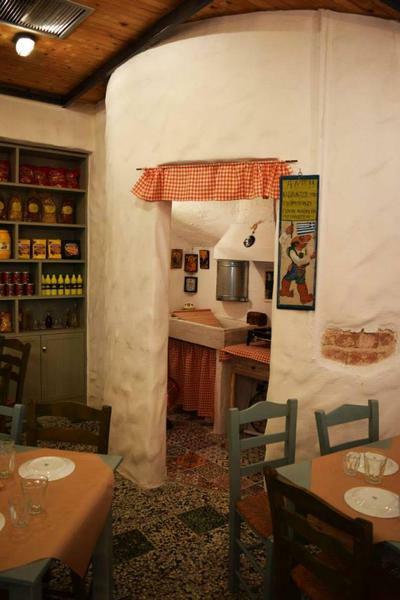 In Dekaraki you will enjoy beautiful decoration and atmosphere as well as special greek food. 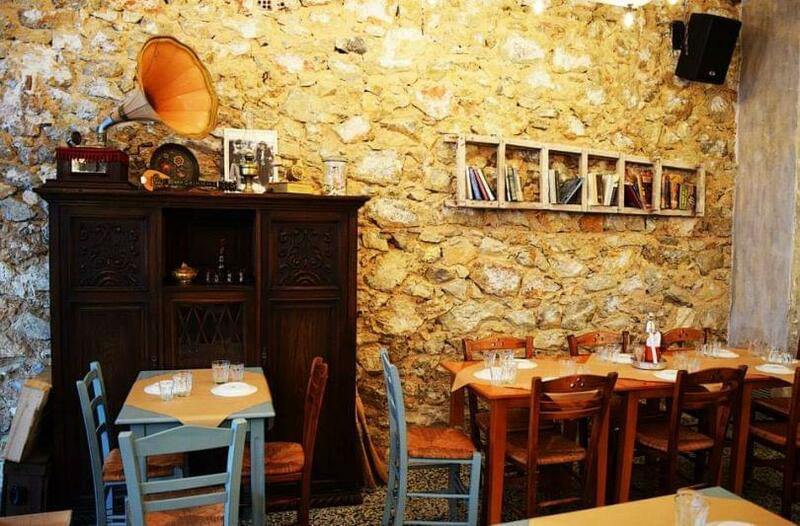 The restaurant hosts live music from Monday to Thursday night and Sunday from noon until night.